Capture every detail with the 4K resolution of the Ubiquiti UniFi Video Camera UVC-G4-PRO. 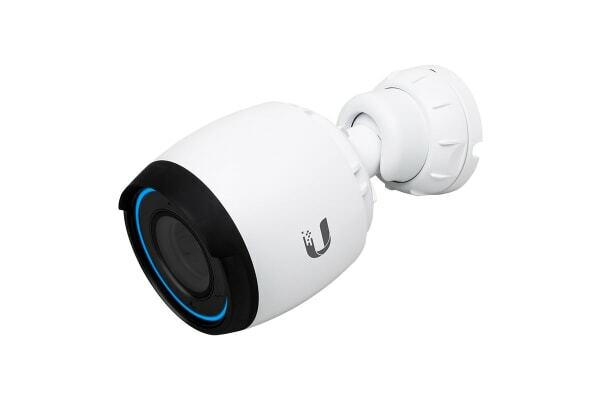 It features a powered zoom lens and infrared LEDs with an automatic IR cut filter for day and night surveillance. 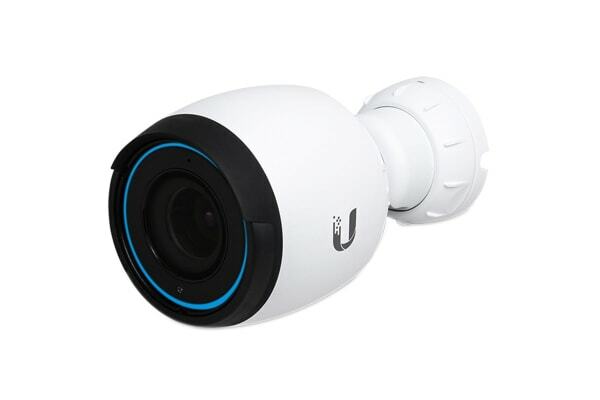 The Ubiquiti UniFi Video Camera UVC-G4-PRO utilises a large 1/2” image sensor, 3x powered optical zoom lens and integrated high-power infrared LEDs for night vision. 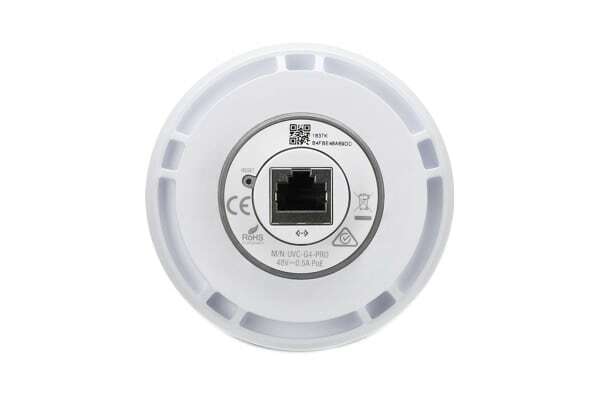 The adjustable base can be mounted to a flat surface or a pole with the included mounting hardware.